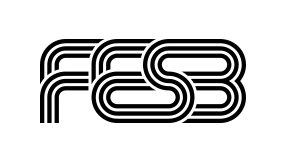 Registration to the EFPW is open for scientists and engineers working in the various European Fusion Research Laboratories and/or their Third Parties. 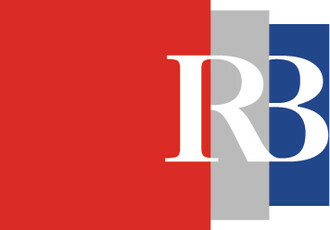 The registration should be confirmed by an official nomination by the Head of Research Unit via a letter or e-mail to the EUROfusion Programme Manager. 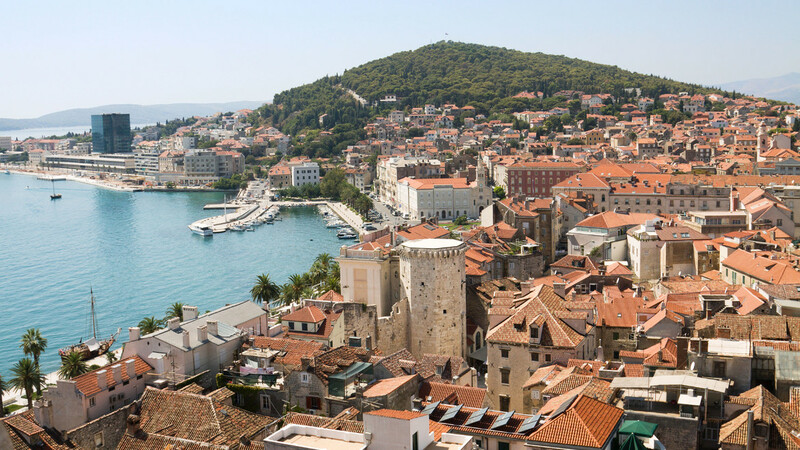 Welcome to European Fusion Programme Workshop - EFPW 2014 in Split, Croatia! 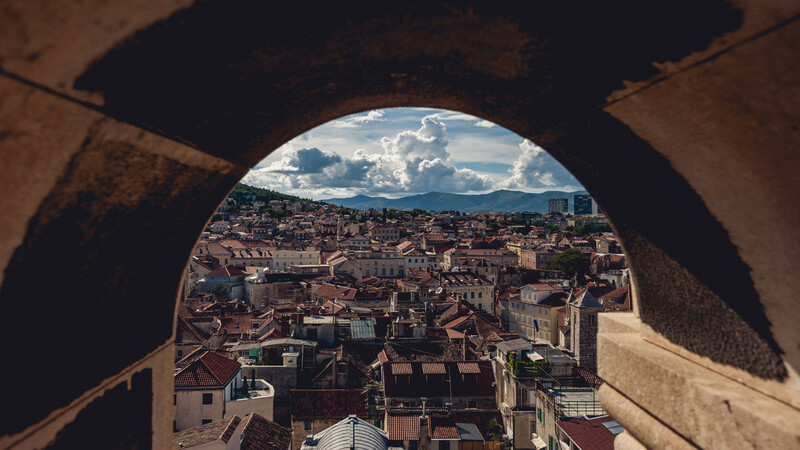 Without hiding their pride, the people of Split will tell you that their city is "the most beautiful one in the world and beyond". 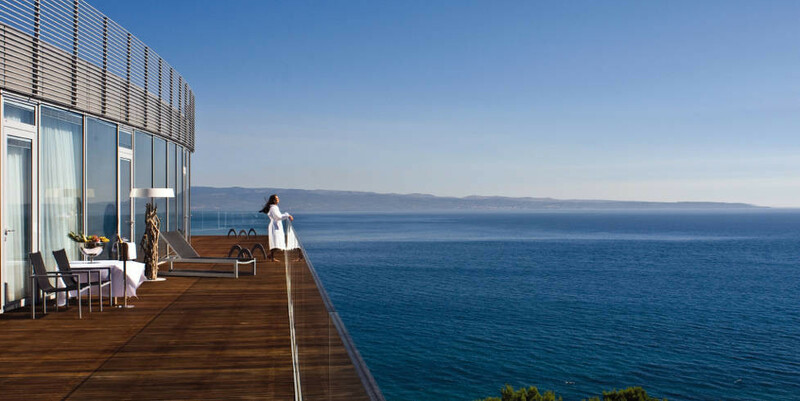 The workshop will be held at Radisson Blu Resort, situated three kilometres away from Split city centre. In winter season Split is reachable by plane from almost all European hubs. 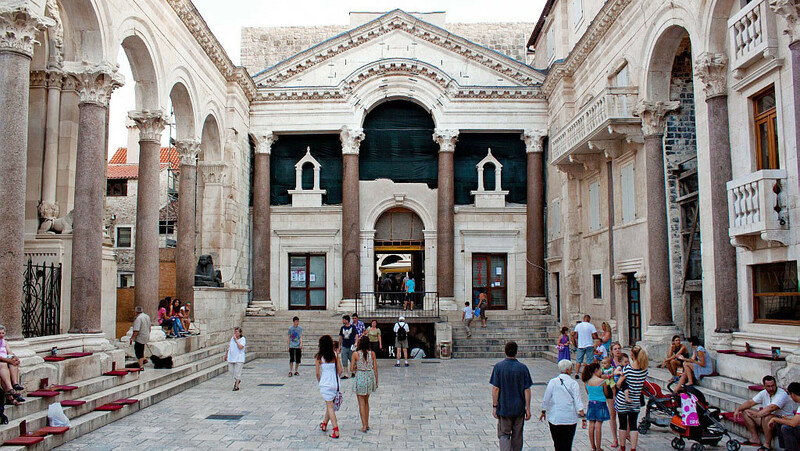 Enjoy Diocletian’s Palace, a UNESCO world cultural heritage site.